94 inches wide. 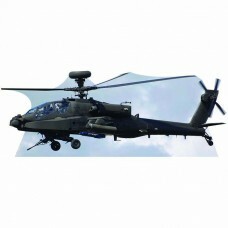 Our cardboard cutout of AH64 Apache. All cardboard cutouts come folded and have an e..
94 inches x 37 inches. 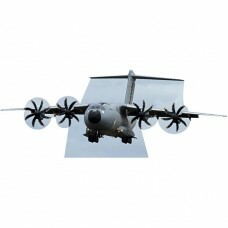 Our cardboard cutout of Airbus. 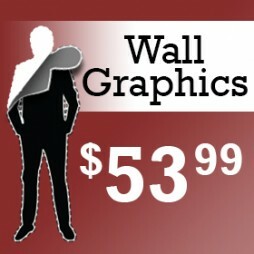 All cardboard cutouts come folded and have an..
84 x 45 inches. 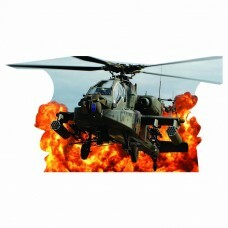 Our cardboard cutout of Apache Fire. All cardboard cutouts come folded and have an e..
54 x 46 inches. 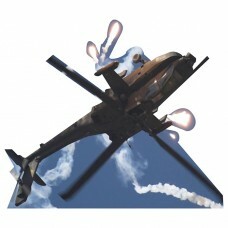 Our cardboard cutout of Apache Missle Launch. All cardboard cutouts come folded and ..
48 inches wide. 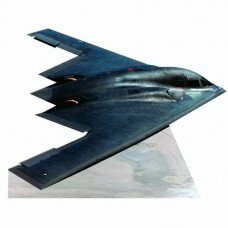 Our cardboard cutout of B2 Stealth Bomber. All cardboard cutouts come folded and hav..
94 inches wide. 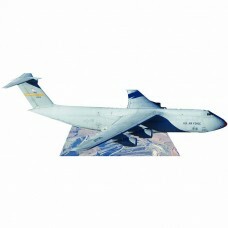 Our cardboard cutout of C5 Galaxy. 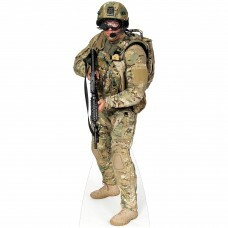 All cardboard cutouts come folded and have an eas..
72 inches tall. 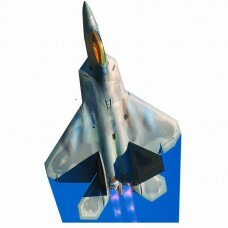 Our cardboard cutout of F-22 Raptor. All cardboard cutouts come folded and have an e..
60 inches wide. 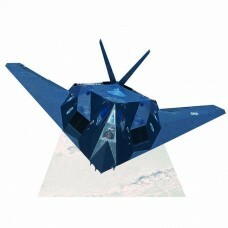 Our cardboard cutout of F117 Nighthawk. 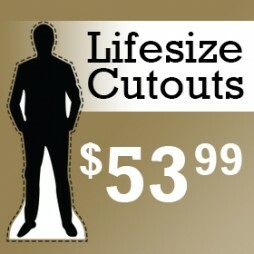 All cardboard cutouts come folded and have a..
84 inches wide. 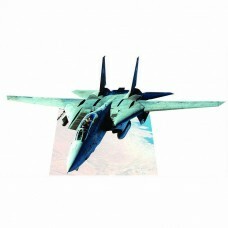 Our cardboard cutout of F14 Tomcat. All cardboard cutouts come folded and have an ea..
84 inches wide. 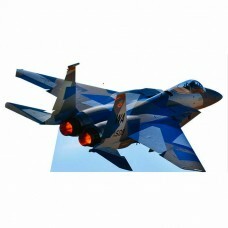 Our cardboard cutout of F15 Eagle. All cardboard cutouts come folded and have an eas..
72 inches. 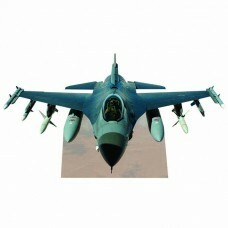 Our cardboard cutout of F16. All cardboard cutouts come folded and have an easel attached..
72 inches. 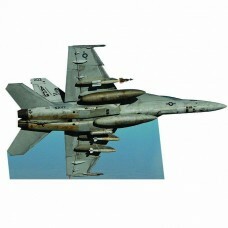 Our cardboard cutout of F18. All cardboard cutouts come folded and have an easel attached..
53 x 46 inches. 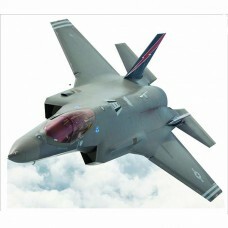 Our cardboard cutout of Lightning II. 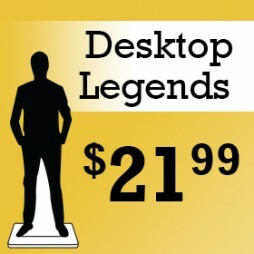 All cardboard cutouts come folded and have an ..
72 x 31 inches. Our cardboard cutout of Soldier Air Force. All cardboard cutouts come folded and hav..
72 x 26 inches. 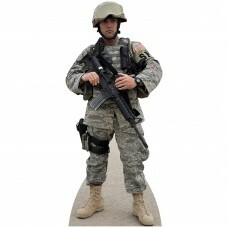 Our cardboard cutout of Soldier Army. All cardboard cutouts come folded and have an ..